"Who do I hire to optimize my site?" This is a question we get asked often. In this article you'll find a primer of concepts and knowledge to get you on the right track. The question itself relies on an old model of search engine optimization that relied on meta keywords, a process by which content would be written to adhere to a list of 50 or so words and phrases that would then be referred to in the meta description of the page. This process often was arduous, complicated, and was generally outsourced to 3rd parties. Search engines stopped ranking with meta keywords quite some time ago, and in the process began personalizing and stacking results made to its search engine on a user by user basis. In doing so, the methods which search engines ranked sites changed considerably, along with the ways in which optimizing content could be achieved. Search engines today already know whether the content you've posted is quality or not. It's checking against the rest of the internet for copies that would denote your entry as "non-original", reviewing your structural content formatting and ensuring the content is easy to read. It will monitor how long visitors stay on the page, track how widely your content is shared, and much more. A quality, well written article will always rank naturally higher without "SEO experts" than a poorly written article stuffed with keywords. 90% of SEO is good content. Content is where your backlinks, traffic, user engagement and ultimately, leads will originate from. Yoast SEO is a complete end to end management module for all of your content which ensures that the structural formatting and readability of your content is perfectly optimized every time. So, I've got content - what next? 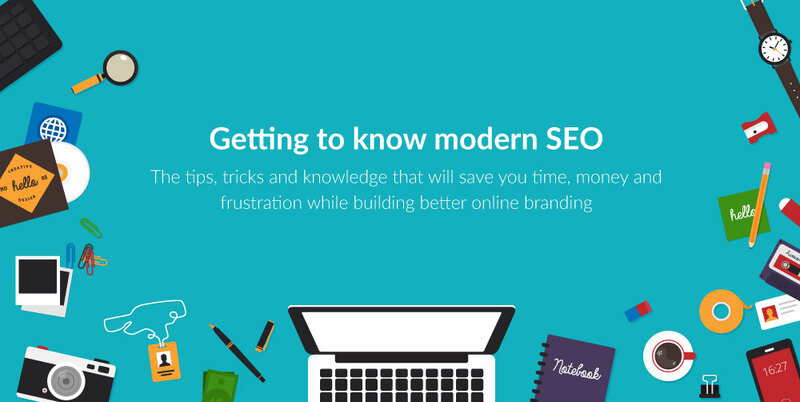 You'll want to get to know your Yoast SEO module better. Great content is easy to optimize, and the full analysis and readability scores can help ensure you tidy up any loose ends that your content may have prior to publishing. It's as easy as setting a focus keyword, and following the suggested items to change. Reduce your post content topic down to one single word, or short phrase. This is your focus keyword. The topic of your article needs to be clear and easy to identify. Place this word into your Yoast Seo module and run the analysis to view the suggested changes. 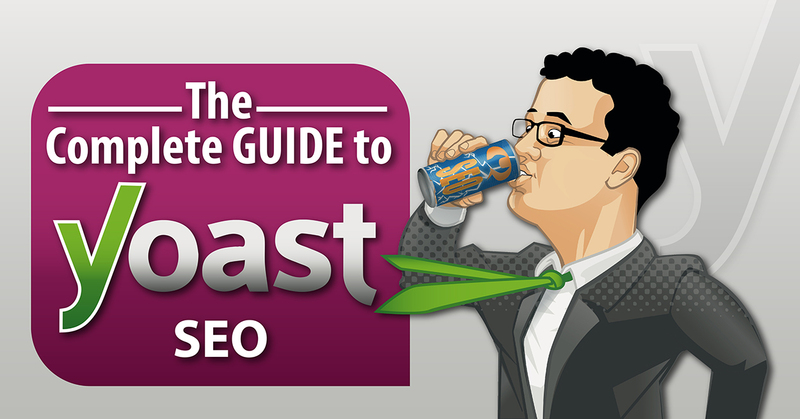 More on how the analysis works, and what to look for can be viewed in the complete seo guide from yoast available here. But I don't have time to write blogs! What are backlinks, do I need those? Backlinks are links to your site from another site on the web. While much of that is out of your control, the bottom line is that the more widely your content is shared, the more you'll build valuable backlinks as a result. Companies like Ahrefs.com can help you track these brand mentions and ensure you are competitive in your local market. This is why we recommend "SNAP" sharing your content to social media, and to blog interesting topics in the first place. Basically, the more widely your site is linked to from around the web, the higher your site will be shown in organic relevance searches for various words and phrases. A well run blog will act similarly to running commercials for your brand. More on this concept is available in our real estate blogging tips overview, which covers the do's and don'ts of publishing topical content to your website. Success is best seen when the content is widely shared and engaged with by the local community. For that reason, you'll want to pick topics and posts that are carefully curated, as to have maximum readability and entertainment qualities. A blog is one branch of your overall marketing strategies which should focus on branding and customer familiarity with your service. Are there other things I can do to increase my online visibility? Of course! Online success comes with hard work, but it can pay off in more closed escrows and more interaction with your community. A blog is one healthy way to ensure visitors have reasons to return, but consider that your overall brand and it's service offerings are some of the first and most important bits of detail you'll want to display within your site. If you specialize in certain types of transactions, or offer a unique transaction experience, make sure your end users can see it in a professional looking setting on your site. You'll also want to build out any specialty searches for ease of use on your site by your end users. Offering both locations you specialize in as well as tailored market searches helps ensure visitors that arrive to your site have reasons to stay. Pairing a great overall website with online marketing can offer some of the quickest results and best overall bang for your buck when it comes to generating leads. Services like Facebook Remarketing and Google Adwords can ensure your brand is in front of the right people at the right time. Our highest performing sites grow their site audiences over time. Start by ensuring your site outlines your service offerings and the best reasons to be a customer. Post regularly to your blog with topics that target the lifestyle of your demographic market, and ensure those posts are syndicated to active social media channels that where your business is engaged with the community. Create custom advertising campaigns with online ad platforms, and drive traffic to your site through both content and advertising avenues. You'll find that when these are used together effectively, not only will your site drive traffic but it will also convert leads you can use to do more transactions with.